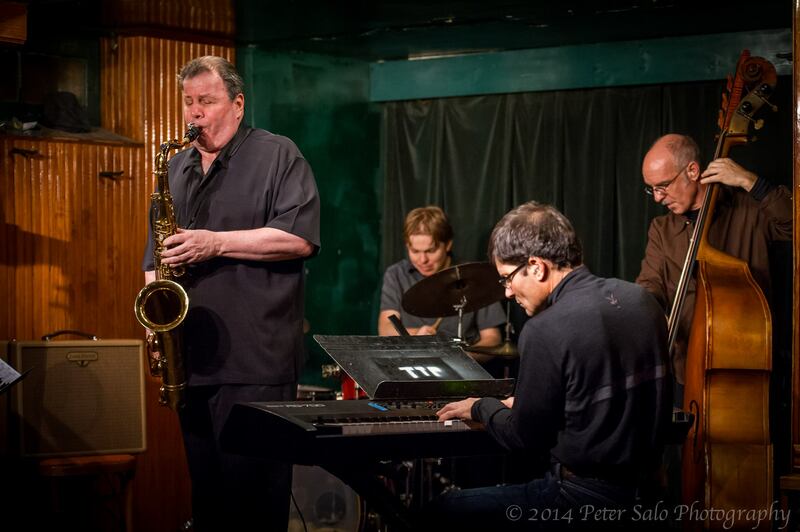 Live Jazz Returns to the Turning Point Cafe in Piermont, NY as a Monday evening series. The concept is to bring world class NYC jazz to the area at affordable prices and to establish a place for jazz artists to convene and play and exchange musical ideas with other jazz artists and to support this great American musical art form here in our area. The series will have jazz groups for concert sets as well as guest jam sessions. 12th season of Sessions and Concerts. AND YOU! - MUSIC LISTENERS-PATRONS! Bring yourselves, axes and voxes! (not an open mike or showcase).